Just picked up this nifty tool to roll or reform fender Lip for tire clearance. I'm going to use it to aid in getting a wheel arch back in shape that was side swiped. 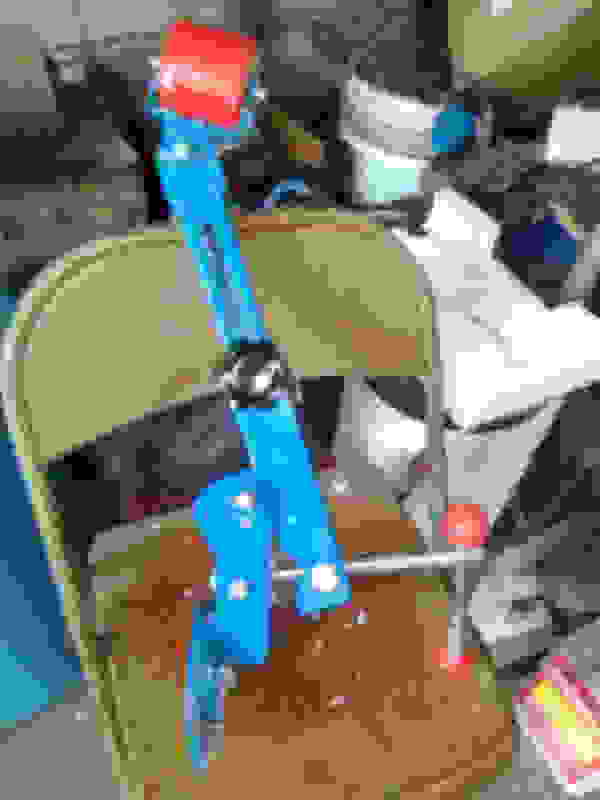 Roller Bearing Pedal Assembly, any pics or links?